50X65cm ultra large engraving area. gantry shape design, no engraving height limitation. Adjustable power 450nm 2500mW violet laser module with heatsink, high laser engraving power and long lifetime. 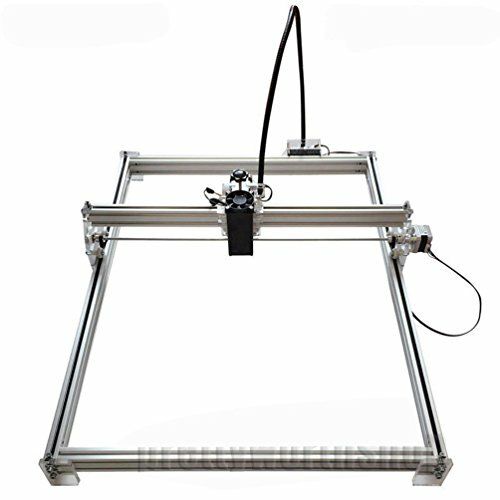 It is ideal for amateur laser engraving usage low-light positioning and freedom positioning functions.It only need you to connect it to the computer,then you can print any pictures your like with lots of fun. Once own it, you create various laser engraving crafts by yourself, so exciting.